People who overdose on paracetamol could be helped by a blood test that shows immediately if they are going to suffer liver damage, researchers say. The test detects levels of specific molecules in the blood and helps doctors identify which patients arriving in hospital need more intense treatment, they say. The researchers at the Universities of Edinburgh and Liverpool say the test could speed up the development of new therapies for liver damage by targeting patients most likely to benefit. They measured levels of three different molecules in the blood that are associated with liver damage – called miR-122, HMGB1 and FL-K18 – among 1,000 patients across the UK who needed hospital treatment for paracetamol overdose. 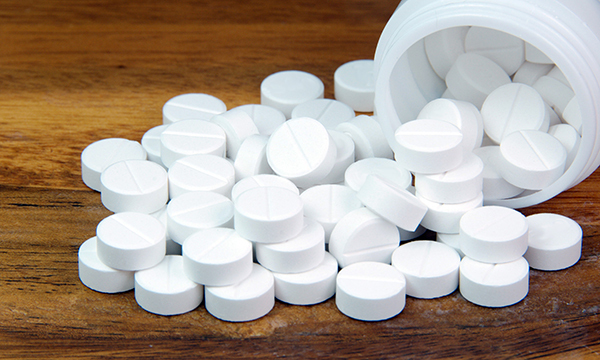 people are admitted to hospital each year in the UK due to paracetamol overdose. Previous studies have shown that levels of these markers are elevated in patients with liver damage long before current tests can detect a problem. They found that the test can accurately predict which patients are going to develop liver problems, and who may need to be treated for longer before they are discharged. How do I stop clots from forming in EDTA blood tubes? How can I make sure my blood samples aren't rejected?